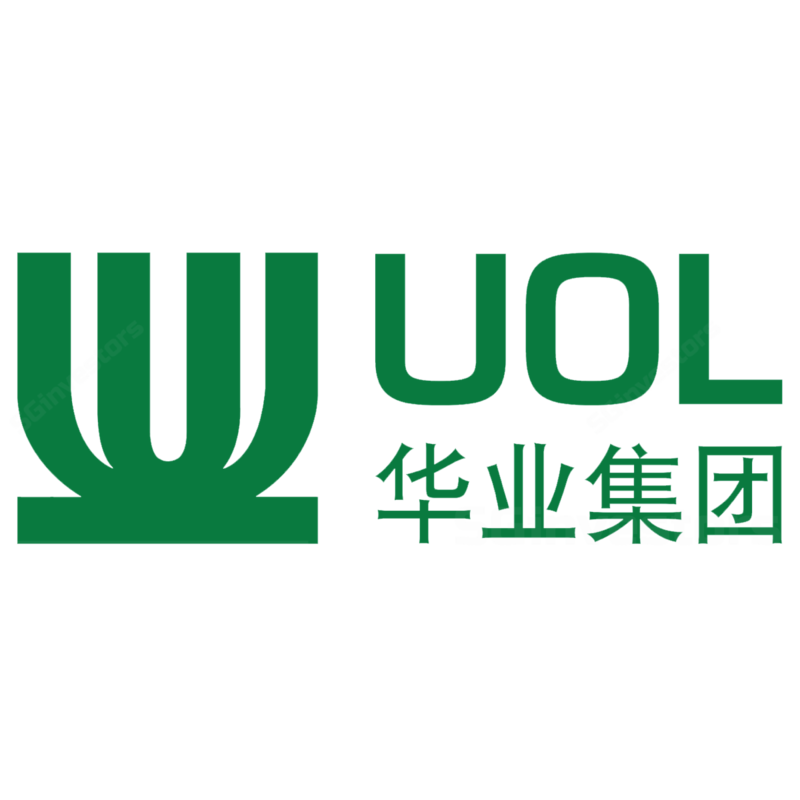 UOL announced that it has, on 31 Aug 2017, completed its exercise of the call option to allot and issue approximately 27.3m new shares of UOL in exchange for 60m United Industrial Corp (UIC) shares that Haw Par owns. To recap, UOL’s interest in UIC has increased from 44.71% to 48.96% and we understand that the SIC (Securities Industry Council) has waived UOL’s obligation to make a mandatory general offer as long as it does not cross the 49% threshold. We believe UOL’s move makes strategic sense and has enabled it to acquire shares which are otherwise not available given the lack of trading liquidity. More importantly, the transaction is accretive for UOL, which will deepen its effective ownership stake in desirable UIC assets, such as Singapore Land Tower and Marina Square, that it already understands well.